REEL 1: Recruitment as trooper with Norfolk Yeomanry at Norwich Recruiting office, 4/11/1914: medical; reasons; family store in Cantley; pre war work as typist in Norwich; family reaction. Aspects of period at Melton Constable, 11/1914-7/1915: billets; sword and rifle training; brigade composition. 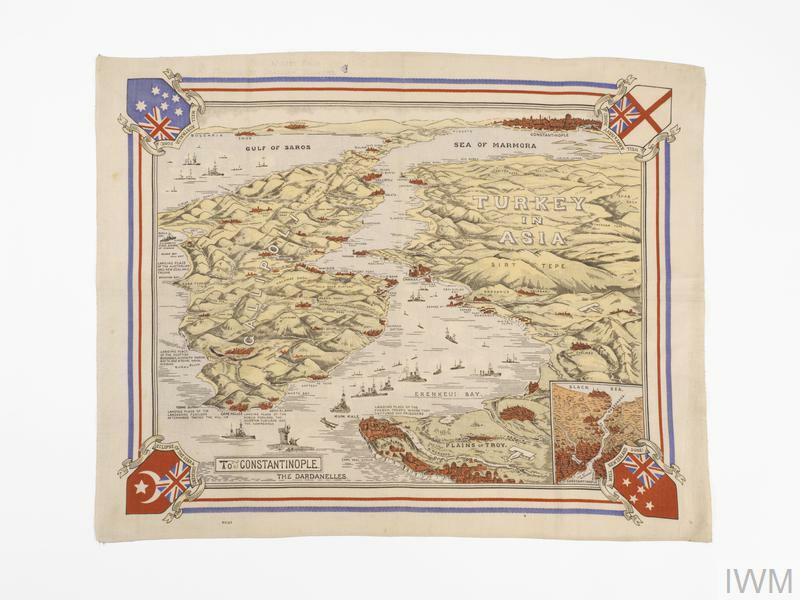 Voyage aboard Olympic to Gallipoli, Turkey, 9/1915-10/1915: conditions; dismounted status; seasickness; route; submarine alerts. 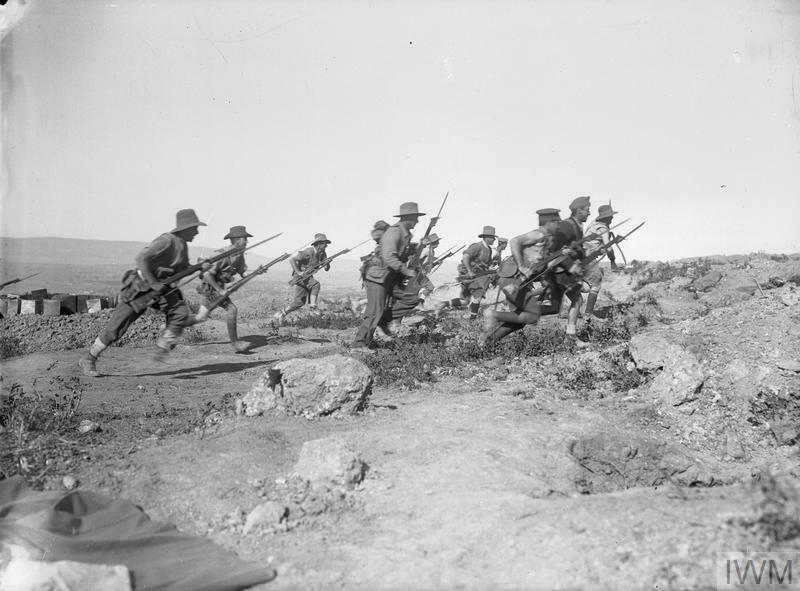 Aspects of period at Anzac and Suvla, 10/1915-12/1915: lecture from brigadier on personal hygiene; rest camp dugouts; situation. REEL 2 Continues: corpses; use of periscope rifle in sniping activities; rainstorms, 11/1915; effects of dysentery; food and water rations; lice and fly problems; parcel and letter contact with GB; Gurkha troops; nature of fighting. Evacuation with dysentery, jaundice, frostbite and neurasthenia aboard hospital ship to GB, 12/1915. Periods in hospitals in GB, 1916. REEL 3 Continues: occupational therapy in Paisley Hospital; dispute with medical orderly and consequent confinement to padded cell; question of mental state. Return to Melton Constable and absence of further active service, 1916-1918.